Our 2016 California Zinfandel was made from carefully selected Zinfandel grapes grown in prestigious, sustainably farmed vineyards across California. Select lots of old and new vine Zinfandel were blended to develop a complex, fruitforward wine before being aged in primarily stainless steel tanks. 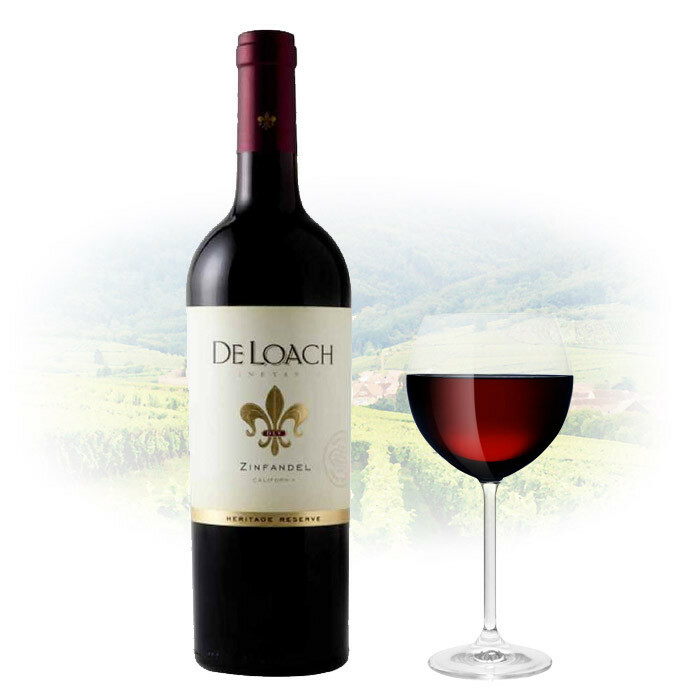 A small portion of the wine was aged in seasoned oak barrels to impart a light oak characteristic while allowing the wine to stay true to its varietal character. All of our California appellation wines carry the Heritage Reserve designation and reflect our commitment to showcasing the Golden State’s sun-drenched terroir. Our 2016 California Zinfandel exhibits gorgeous aromas of tart cherry and brambles with a hint of soft spice. Layered flavors of raspberry, blackberry and currant are accented with notes of star anise and a touch of white pepper spice.